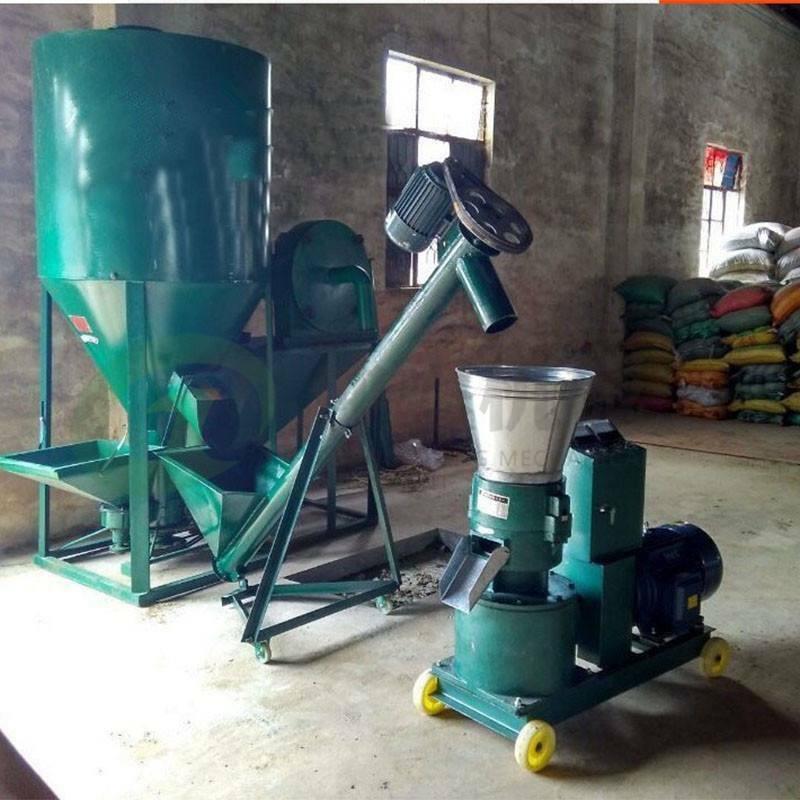 ����Feed pellet machine is driven by electricity, but in many cases, the oil has also become an essential driving, today Xiaobian to introduce you to the device is not out of the oil problem. 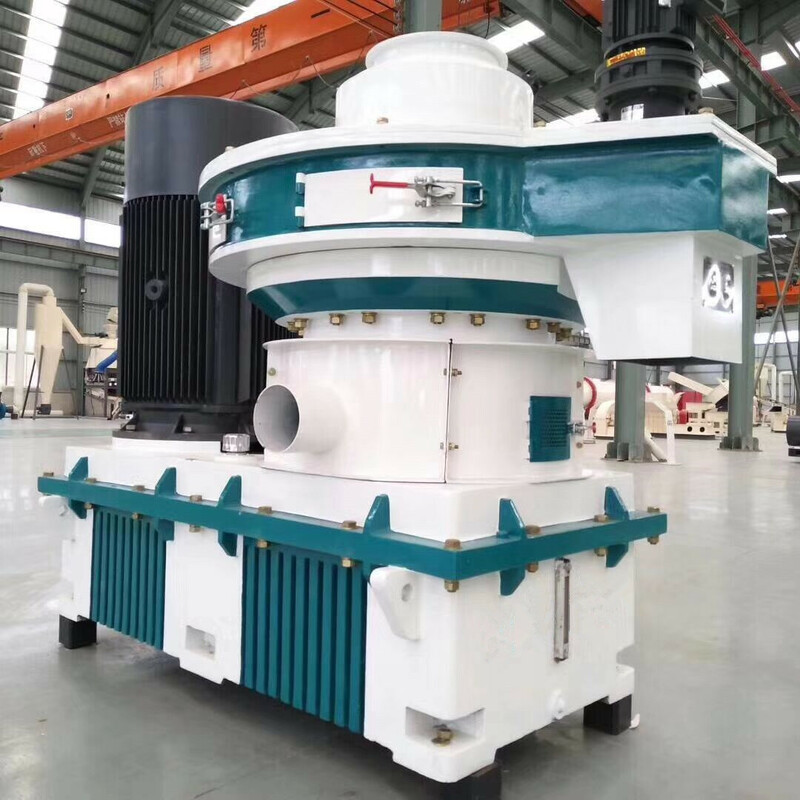 We all know that the equipment works fast, all depends on the power belt, and oil as the power supply of the device is particularly important. 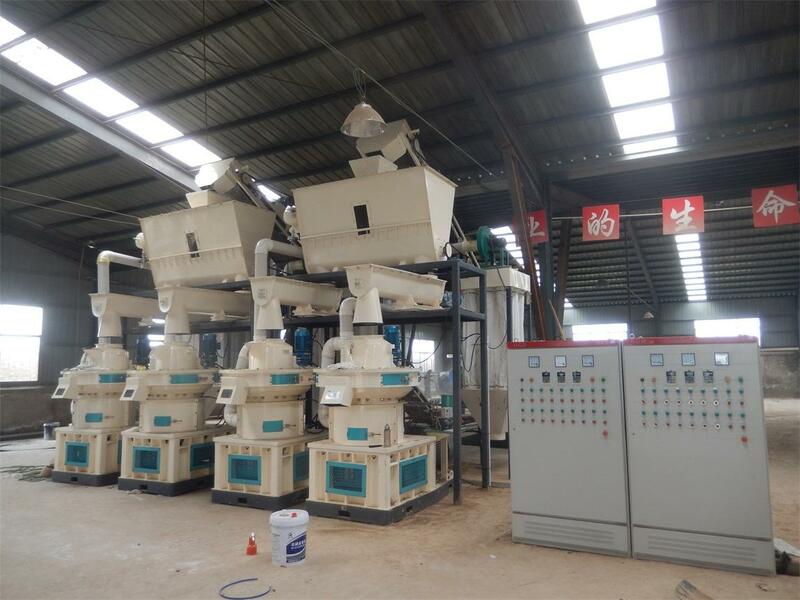 So the feed pellet machine lubricating oil how to do? 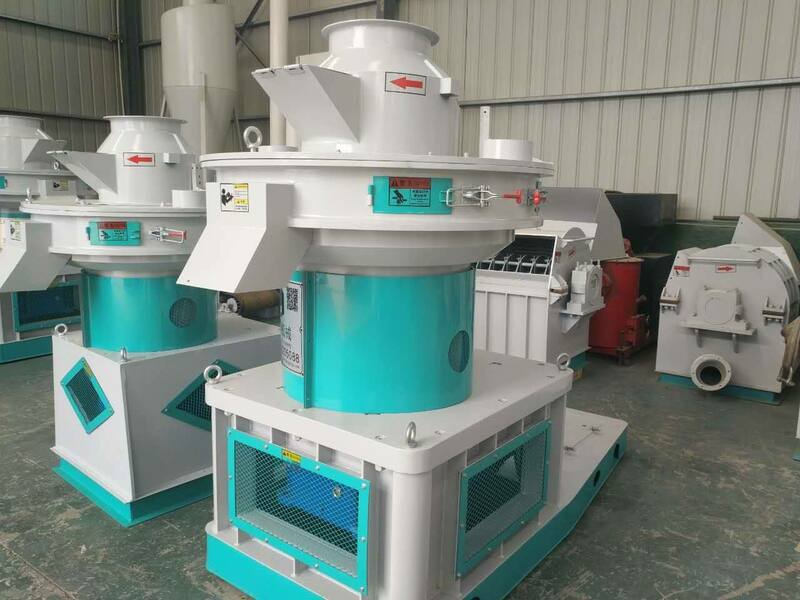 ����1, the feed pellet machine spindle and rotor check to ensure that no residual material in the gap. 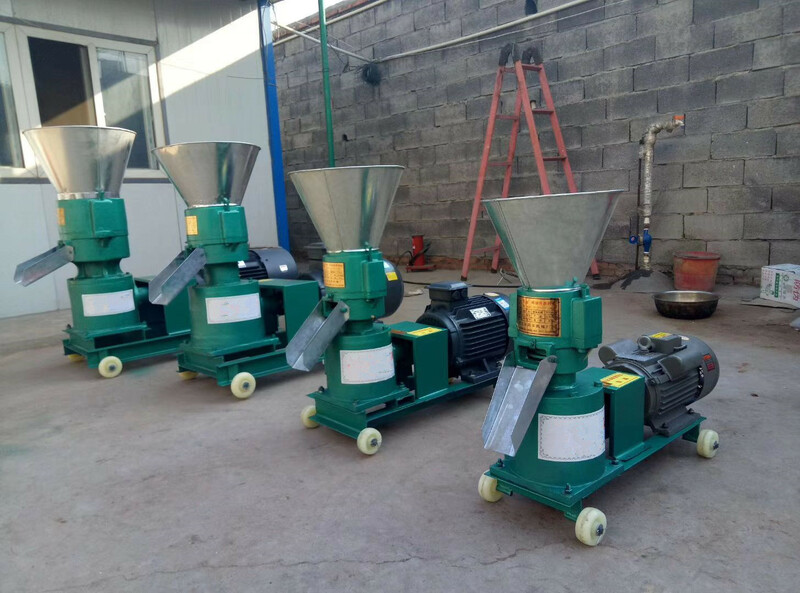 ����2, the need for oil filter in the filter for more detailed cleaning. 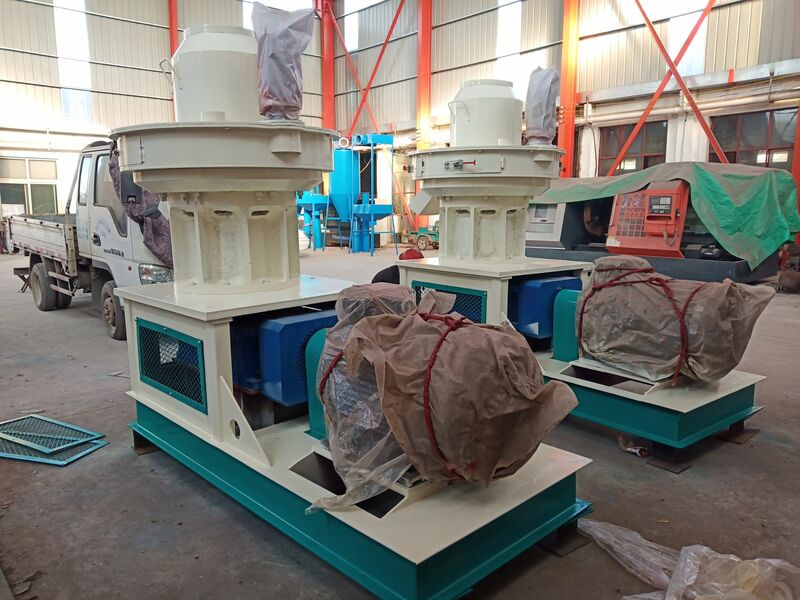 ����3, the pellet mill grease block demolition, usually remove the tool of choice is: a certain length can effectively use the hollow pipe, is mainly to be inserted into the oil hole clean impurities. 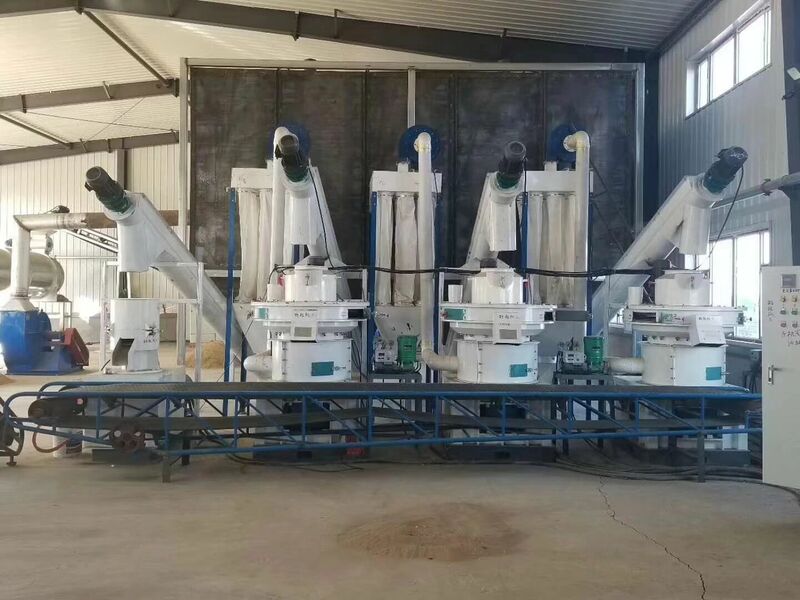 ����4, we often say that "in addition to blocking discharged" to check the above matters, we also check whether the oil spill oil parts, if especially serious will cause the oil to supply. The method to solve the problem is to add oil. 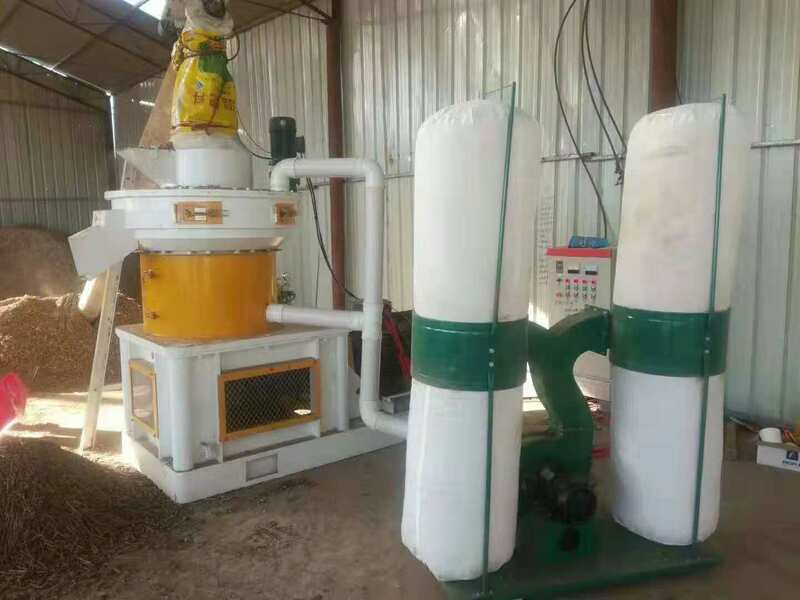 ����Over the years the company has been committed to R & D, production, with the top R & D capability, with good business reputation and product quality has won the trust of many customers.